Two Bighorns Finished and Ready to Ride! Behind the Scene View of Lakota! We are proud to introduce the brand new Lakota website! Dealer Locator Tool This can help you find a Lakota Dealer closest to you! 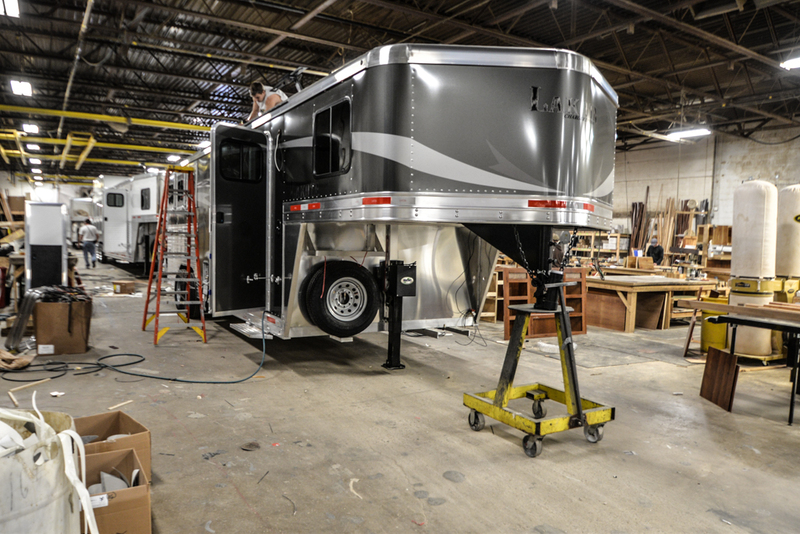 360° Rotation Tool You will find these throughout the website help you see all sides of our trailers. News Feed Lakota will be working hard to get you the latest on our new products. Also, be sure to always call your closest dealer for the most up-to-date information. Videos Page Check out newest videos here! Have you seen our new integrated hayrack? The integrated hayrack in now built into the actual trailer! It was designed with aerodynamics in mind and does a great job at minimizing air drag while going down the road. 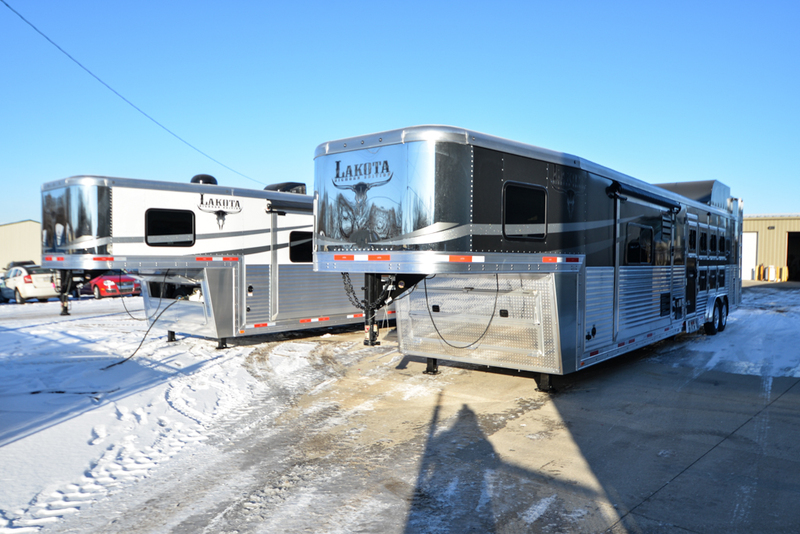 Please check it out at your closest Lakota Dealer today!